Sustainability is a hot topic at the moment. Many people are trying to reduce their impact on the Earth, by using less plastic, recycling, using less water… But there is also so much more we could be doing. Talk: How To Parent Plastic Free. Emma will be sharing tips and tricks around low waste, plastic free parenting on everything from the best cloth nappies and wipes to why second hand shopping is a must for all your kids' essentials. Join her to learn all about sustainable parenting and how becoming a parent can be a liberating, waste free and wonderful experience. Catch Emma on the Eat Drink Vegan Stage at 15:00 - 15:20. Talk: Fighting the Waste Pandemic through Education and Intentional Living. 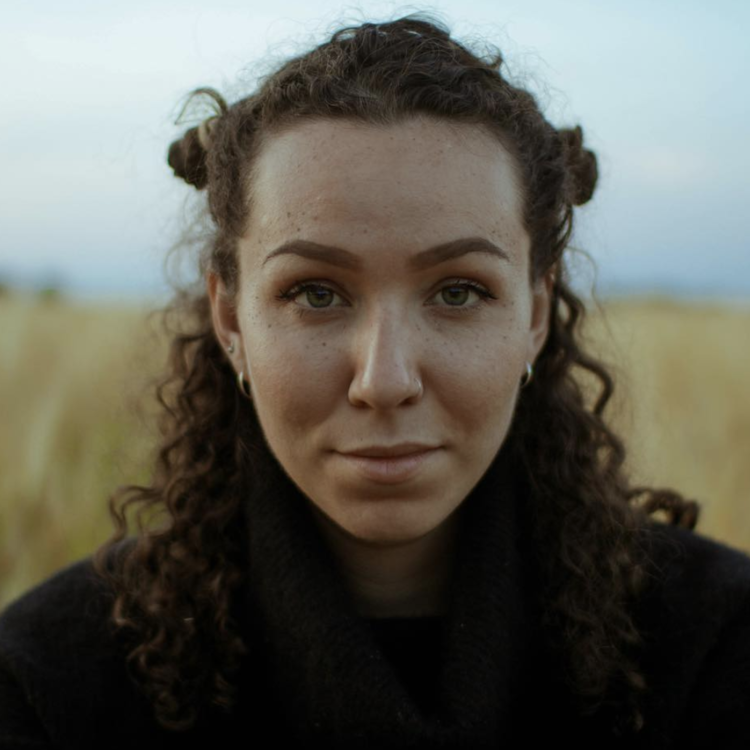 In this talk Immy will be exploring the ideas behind the Low Impact Movement and its purpose, what the waste pandemic is, reducing personal waste and how to extend our reach to hold the big contributors accountable. Catch Immy on the Vevolution Stage at 10:30am-10:50am. Talk: Planet or Plastic: Why We Must Reduce, Reuse and Refuse. The facts are clear. The pressure on Earth in the coming days is undoubtedly going to increase critically. Every minute, every single day, a truckload of plastic enters our oceans. The future depends on your action - the time to change is now. Catch Max on the Vevolution Stage at 12:10-12:30pm. Also, check out our recent interview with him here. In this short talk Jack Harries shares his experiences of travelling to some of the most remote parts of the world to document the effects of our rapidly changing environment. He poses the question, how can we be better environmentalists? Catch Jack on the Vevolution Stage at 14:20-14:40. What does it mean to live a low-impact lifestyle? How do we go adopting sustainable personal lifestyle habits & look to what a future free from fossil fuels could look like and how we might get there. Immy is a queen of all things to do with the low-impact lifestyle. She posts simple DIYs and realistic tips on how to live more sustainably on her YouTube channel. 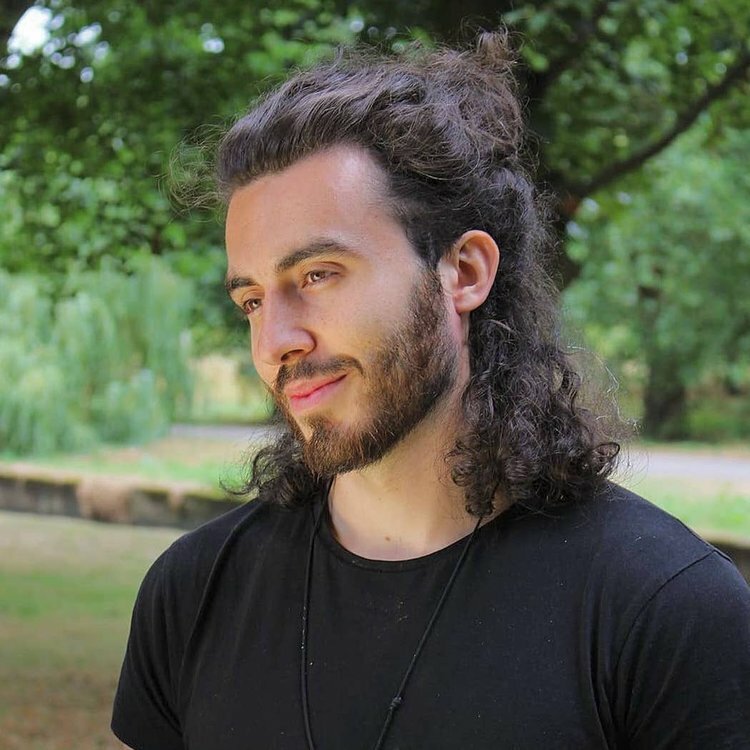 Paolo is a low-impact, plastic-free advocate, who educates his followers on how to be more sustainable over on his Instagram page - Plastic Free Monkey! Claudia is a writer, actor, presenter and creator. Claudia shares her passion for environmentalism & sustainability on social media. Pawan is the co-founder of Zero Waste Club, an online plastic-free, organic grocery store. Ian is the co-founder and managing director of May Project Gardens, a permaculture-designed community garden in South London. The London based start-up partners with farms to turn surplus fruits & vegetables in delicious condiments. 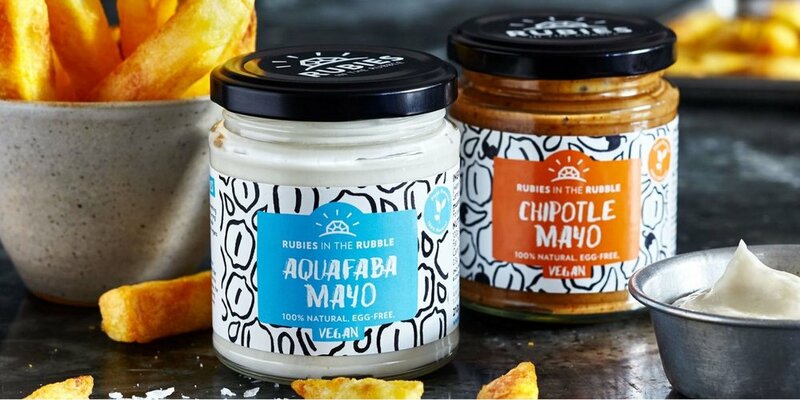 Sample the Rubies range, discuss & learn about current food waste issues in the UK and make a delicious quick and easy vegan coleslaw with their new Aquafaba Mayo. Also, check out our interview with founder, Jenny Costa, here. During this workshop you'll get to an insight into May Project Gardens, a permaculture-designed community garden in South London. The immersive workshop explores how food growing and creativity is used to make the veganism and plant based food more inclusive. 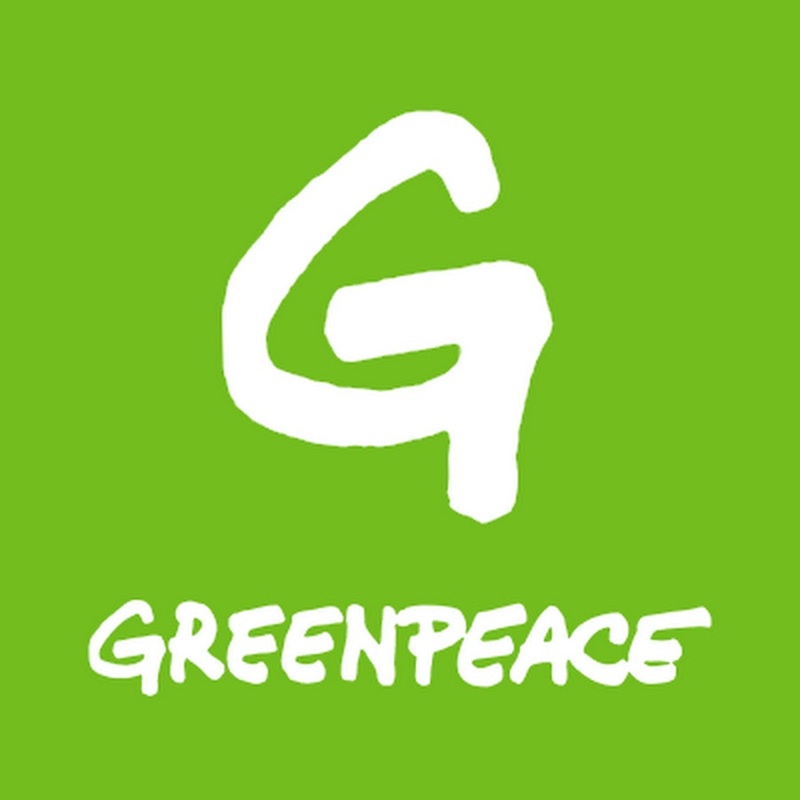 Greenpeace campaign to prevent climate change, to protect oceans and ancient forests, to eliminate toxic chemicals, to stop the release of genetically modified organisms into nature, and for nuclear disarmament and an end to nuclear contamination. Kale United is a Swedish company with a vision to create a plant-based world. Their mission is to increase the global availability and awareness of plant-based products. Working together, they will make plant-based brands game-changers on the global stage. We published a blog post all about their recent Crowdfunding campaign - read it here. 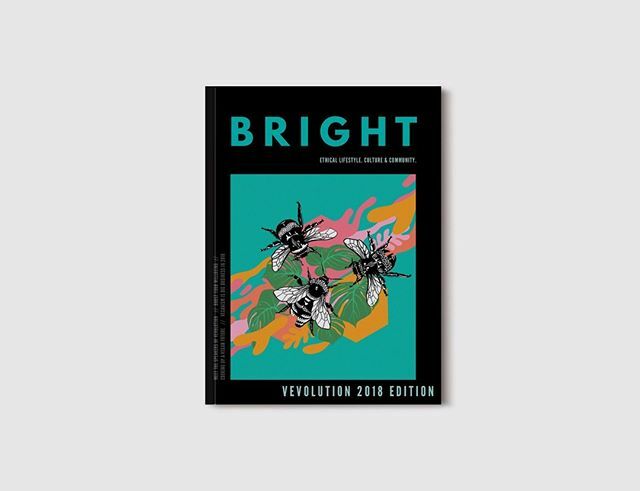 The Vevolution x BRIGHT Programme for Vevolution Festival 2018. The team worked hard on the programme so that it can be a reusable, keepsake for guests, as opposed to the usual, disposable programmes that you receive at events. We will be selling notepads made from recycled coffee cups and people with Extra and VIP tickets receive these in their goodie bags. Since the very beginning, we have always served compostable and biodegradable cups at all of our events. Every guest at Vevolution Festival will receive a goodie bag with £30 worth of goodies inside! 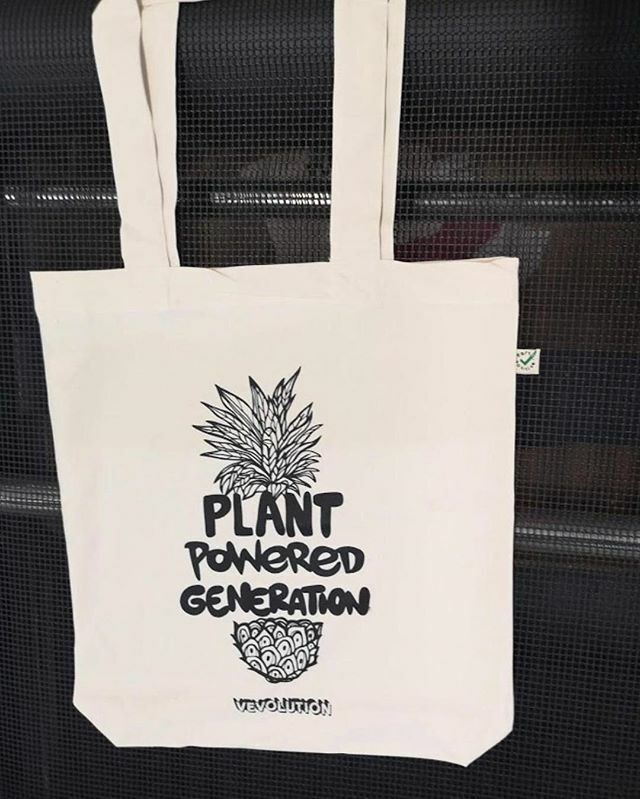 The tote bag is made from 100% cotton, and is of course, reusable! JOIN SUSTAINABLE ACTIVIST’S, ENVIRONMENTAL PRO’S at vevolution FESTIVAL 2018. 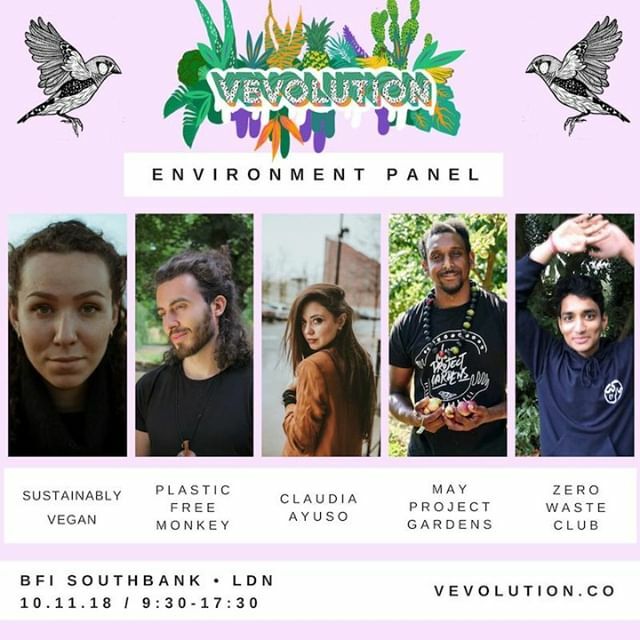 If you want to broaden your knowledge on the topics of sustainability, zero-waste, and more, come along to Vevolution Festival 2018. Space is extremely limited, but there are a few spots left to secure!